It was super easy to use and they delivered just as promised! 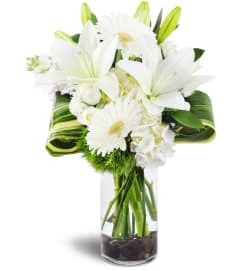 I ordered flowers for a funeral for the father of one of our students, and everyone was very pleased at how lovely the arrangement was. The flower arrangement was symmetrically assembled, with great attention to detail. It was exactly as described including the approximate dimensions. Certainly a very positive purchasing experience. Will definately purchase again and highly recommend to anybody especially those who have any scepticism. 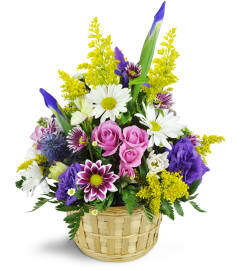 The flowers were of the best quality and very fresh. Thank you for making me proud to have my sentiment card associated with the arrangement while on display at a funeral viewing. 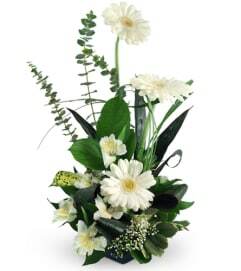 Cameron's Flower Shop is a Lovingly Florist in Kitchener. Buying local matters. Discover how Lovingly supports local florists. 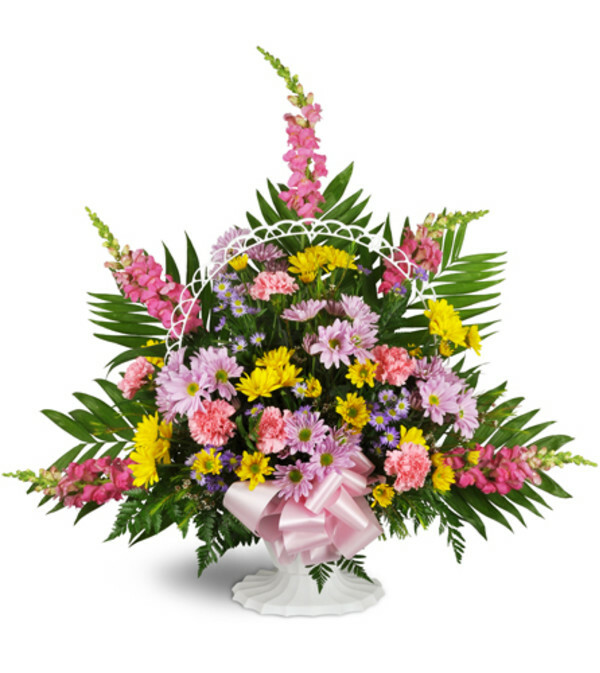 Copyrighted images herein are used with permission by Cameron's Flower Shop.